You don’t need the beach to achieve this style. During the wintertime, hair can become overwhelmingly dry, dull and flat. This dryness can create flatter styles and a lack of inspiration to create a fire look. If you fall victim to the Winter blues and don’t know how to get your flair back, we’ve got just the thing. 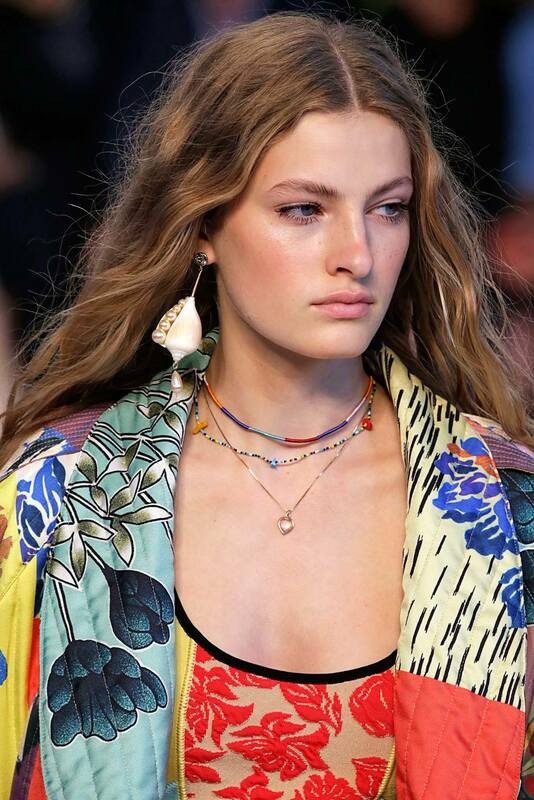 Winter waves are the cold weather sibling to your standard and highly sought after beachy waves. 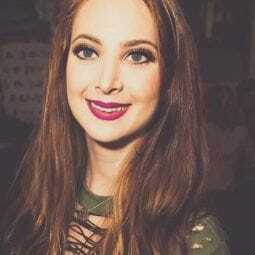 The style is similar but plays up any frizz or damage you may have and spins it to your favor. The first step in creating Winter waves is to create the waves…duh! To do this, it’s crucial that you start with a heat protectant. Hot tools can be incredibly damaging to stands, especially when it’s cold out and your hair is less hydrated. Spray some Nexxus Promend Heat Protectant Mist on your strands before any styling begins. To create these loose winter waves, we recommend using a smaller barrel curling wand/iron. Curl each section of hair for about 7-10 seconds depending on how wavy you want it. It’s important to let your curls cool before running your fingers through them. You can loosen the waves later. Pro tip: If you don’t want to use any hot tools, sleep in multiple mini braids to get a similar effect. It’s time to make your Winter waves really shine. This is the part where you add in loads of volume and embrace your texture. Our first holy grail item for leveling up your wavy style is dry shampoo. Dry shampoo will give you volume and a purposefully chaotic look. 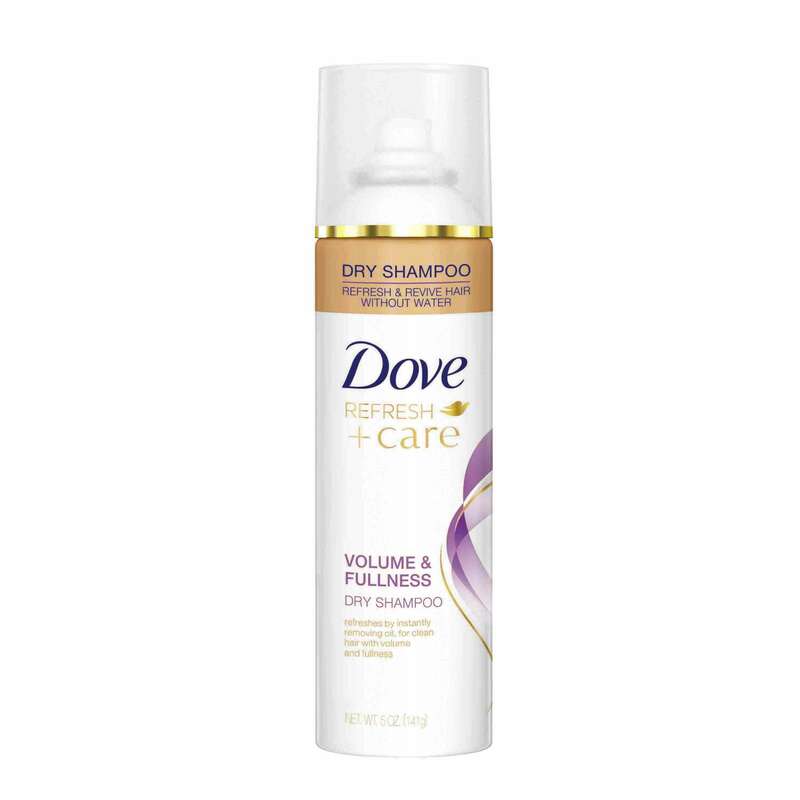 Spray a generous amount of Dove Refresh+Care Volume and Fullness Dry Shampoo to your roots. Use your fingers to massage the product in and create the volume you desire. Now that the root of your hair has volume, it’s the to give the ends of your strands texture, too. Sea salt spray is the best product to give you the effortless wave style you crave in the cold. 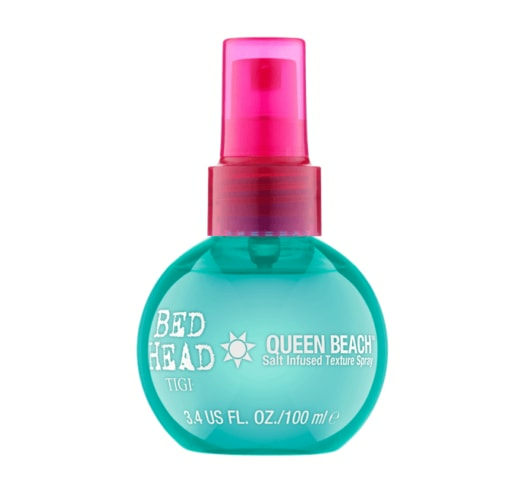 Spray some Bed Head by TIGI Queen Beach Salt Infused Texture Spray onto your strands. Make sure you don’t hold the spray too close to your strands, you don’t want it to oversaturate one section and make your hair look wet or crunchy. 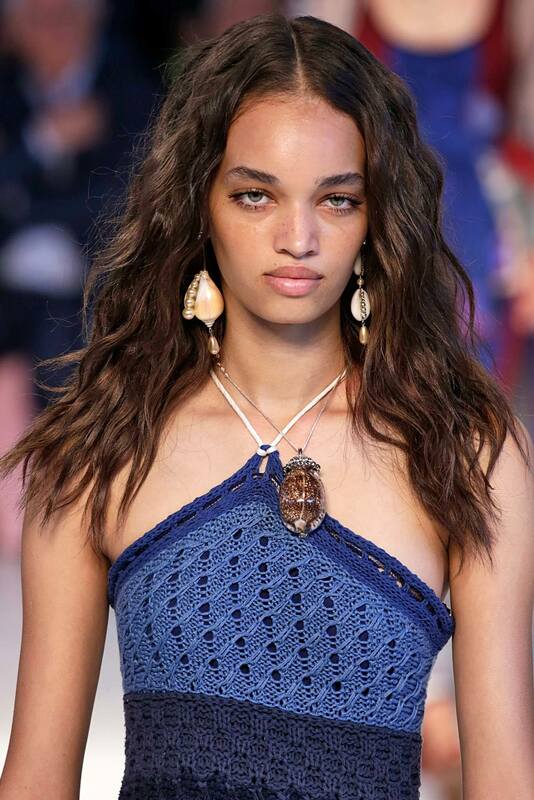 Once you have the spray lightly misted over your hair, feel free to gently do a light tease to your strands to get them looser and give them a boho chic vibe. check out our fave casual updo hairstyles!